Kailey Hourani is responsible for planning, directing and coordinating client activities and office operations. Prior to joining the Acuitas team, Kailey worked as the Research Analyst and Scheduler for Attorney General Bill Schuette. Kailey’s work experience has provided her with the knowledge to develop and implement strategies for achieving business and legislative objectives. 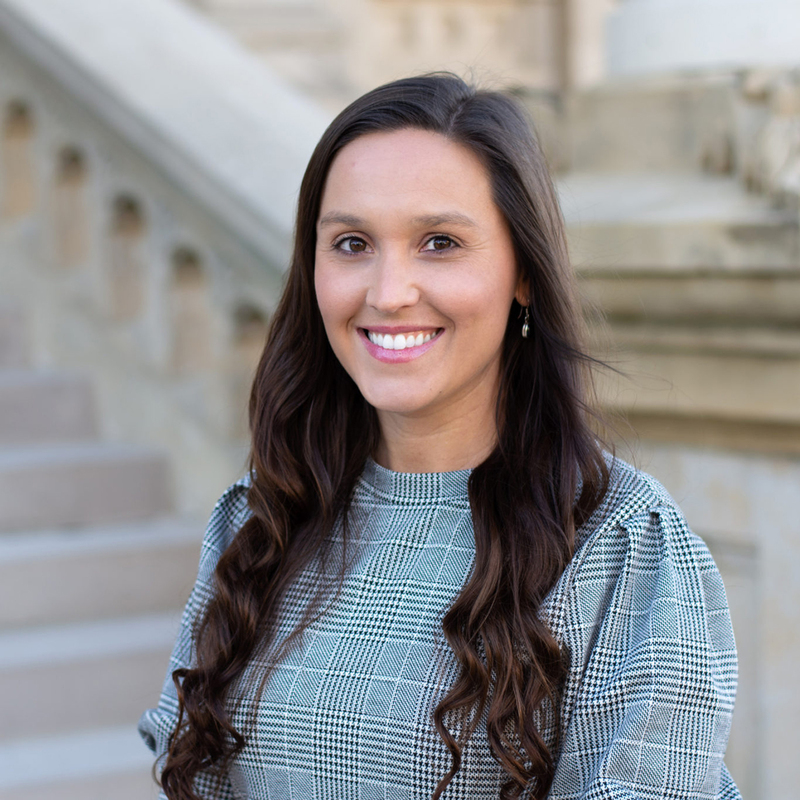 Native to Grand Rapids, Michigan, Kailey graduated from James Madison College at Michigan State University where she majored in International Relations with a specialization in Spanish. During her four years at Michigan State, Kailey participated as a member of the varsity cheerleading team, in addition to interning at the University of Detroit Mercy’s immigration law clinic. Kailey gives back to the Lansing community as an avid volunteer and supporter of charitable groups such as St. Vincent Catholic Charities, Special Olympics Michigan and the Capital Area Humane Society.